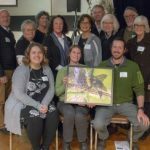 The Yamhill Soil & Water Conservation District’s (district) 65th Annual Dinner Meeting included gourmet food from the Rogue Gourmet Catering Co, special recognition to award winners and a very distinguished guest speaker that kept guests enthralled! 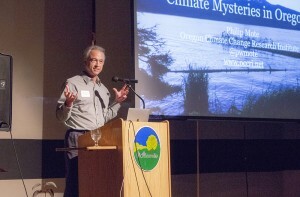 The district was very fortunate to have a presentation from the Director of Oregon Climate Service at Oregon State University (OSU), Dr. Philip Mote. He is also the director of Oregon Climate Change Research Institute and a professor in the College of Earth, Ocean and Atmospheric Science at OSU. 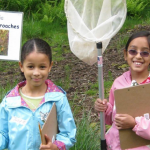 Thank You to Everyone Who Made the 2019 Native Plant Sale a HUGE Success!